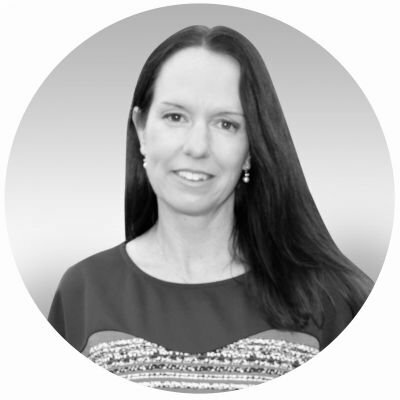 Hi, I am Abbie Taylor a graphic designer with over 18 years’ industry experience, including hands on experience in digital print and signage. I provide a responsive, flexible and personal service at an affordable price. Logo design, business stationery, brochures, flyers, posters, catalogues, book layout, labels, packaging design, banners, signage, photo manipulation, email newsletter design & implementation, graphics/banners for web & social media pages. I maintain a network of print suppliers and this local knowledge allows me to deliver an end product that best suits your requirements. I'm excellent at interpreting a design brief and take great care and pride in my work. If you're looking for a hard working, skilled and down-to-earth designer then look no further! Please get in contact, I love a project!